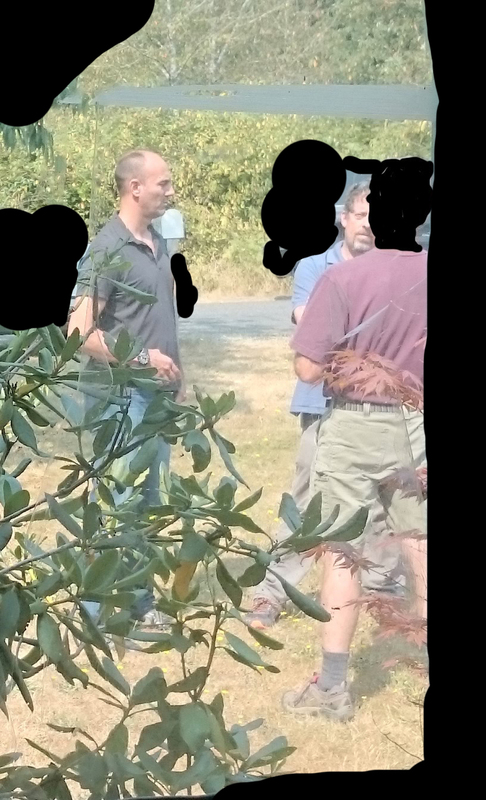 Today, Tuesday August 8th, FBI agents in Olympia Washington visited at least two houses asking for information and whereabouts of someone, who for the purposes of this writeup we will call person 1. 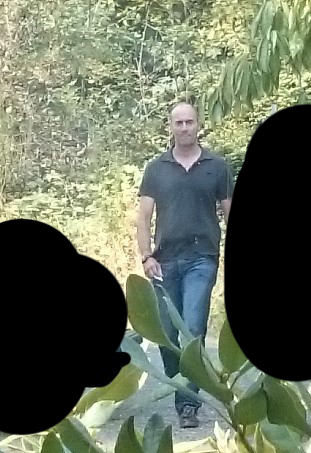 The agents also asked for information regarding another individual who has been visited by the FBI in the past and asked about the May Day 2016 protests in Seattle. It should go without saying, but it bears repeating that cooperating with the Feds even against white supremacists is unethical and opens the door for repression against anarchists and as such person 2 did not respond to this trap. 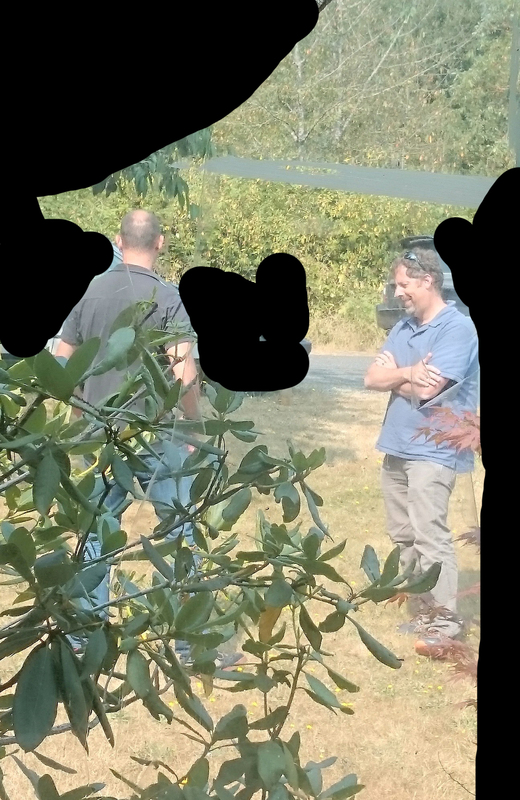 The agents we know to have been involved in this harassment are Michael L. Baldino and Sean Replogle who have both been involved in other harassment of anarchists in the Pacific Northwest. The Judge who signed the warrant for identifying property was Judge Brian Tsuchida. We wrote this writeup about the repression because the FBI thrives in the shadows and by sharing their activities we can keep each other aware of what they are doing. Though we can never know the states exact intentions with repression it’s usually much more about intimidation than anything else. Don’t let them spook you. You don’t need to say a single word. These visits were intended to frighten people out of organizing and into cooperating with the state. If you are visited by the FBI its important to let your comrades know and its important that you continue the liberatory activity that your are already engaged in and you can call the National Lawyer’s Guild (888) 654-3265. In this write up we’ve replaced the names of two individuals with person 1 and person 2 to protect their identity from alt right doxing or other unwanted harassment.